This fully equipped 5 bdr, 3 bath lakefront lodge is ideal for a enjoying college football, waterfront activities, golf, and exploring God’s word on your terms. Up to 2 dogs ok with extra $200 nonrefundable security deposit. Start your adventure swimming, fishing, canoeing, boating, college football, basketball hoop, baseball, hiking, biking, waterfall climbing, volleyball, grilling, making s’mores, snuggling, or sitting still and meditating with nature lakeside or looking on from huge deck. Indoor game room features ping pong, foosball, air hockey, old school arcade game, board games. Free bible study kick start turnkey gift packs featuring Andy Stanley, Lysa Terkeurst , Max Lucado, Tony Dungee, Fawn Weaver. Ask for details. After enjoying a women's hike with my church and talking with guests who wanted to get away with the friends they made in their bible studies, I decided to include several popular bible study kick start packs with the first 19 or 20 guests for my vacation rental who requested it as a way of thanking God for teaching me the definition of Joy, and giving me the courage to share it with those who opted in. I understand that some folks prefer not to mix vacation with their spiritual journey, and that is ok with us. All are welcome. Lake Hartwell is the largest lake in South Carolina and home to professional bass tournaments, great water skiing,tubing, jet skiing, quiet paddles by canoe , kayak or paddle board. Boat to Clemson. 240 feet of lakefront. No dock but you can anchor on shore. Boat launch close by. 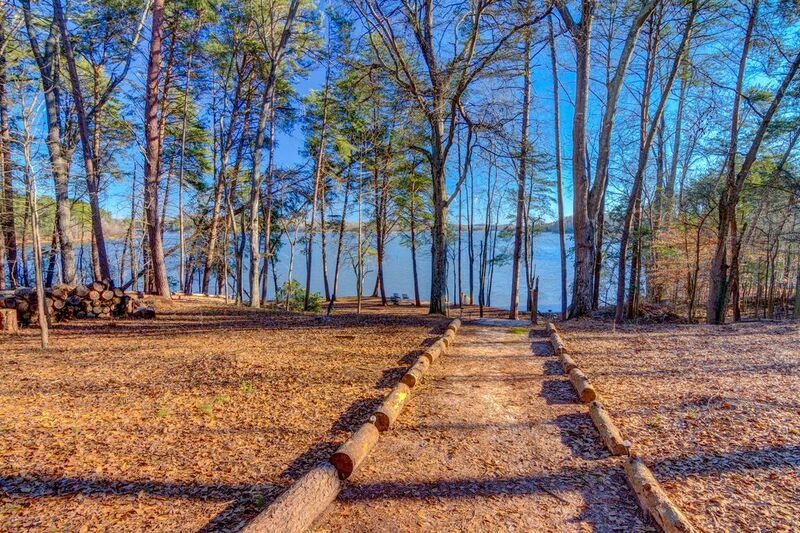 This lake house is 10 minutes to Clemson by car or boat and less than 25 minutes from Southern Wesleyan. This lake house includes optional self-directed bible study kick off packs to mix in with your private retreat. Community theatre tickets included some weekends. Museums, boat rental and waterfalls near by.